From whom is this hydrant hiding? Hopefully not the fire department. 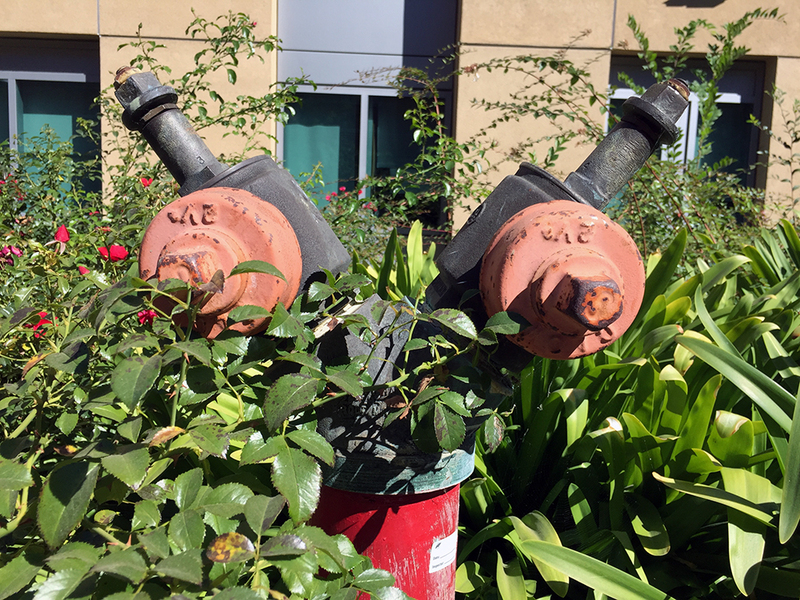 This entry was posted in Personal Stories and tagged fire hydrant, fire plug, photography, standpipe, street photography, visual arts. Bookmark the permalink.